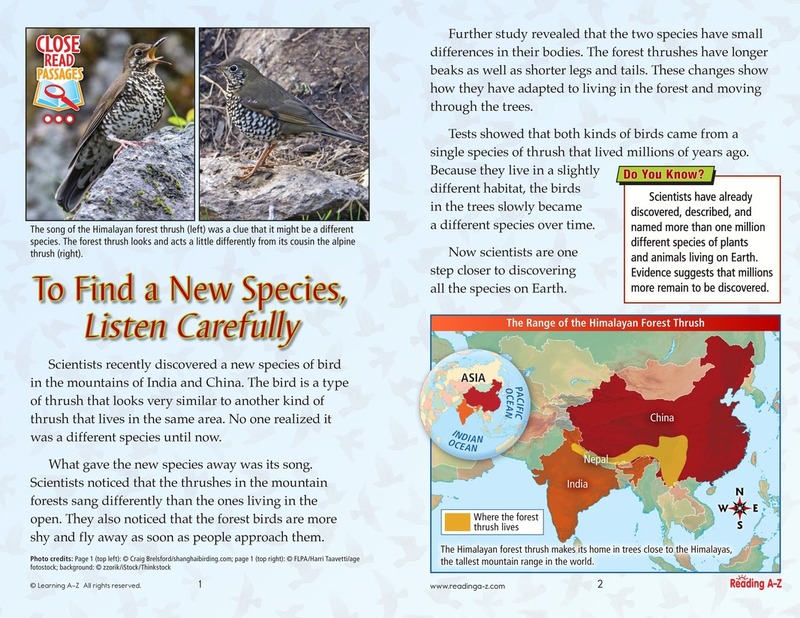 Scientists recently learned that a bird living in the Himalayas is actually two different species. The different songs of the two birds was the first clue that the birds might be different. The small differences in the birds' bodies and behavior reveals interesting clues about how they may have separated into two different species.